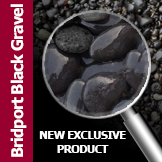 Pack size: 1 tonne in Big Bags (Product also available in bulk with volume discounts for 10, 20 and 29 tonnes - Please enquire). 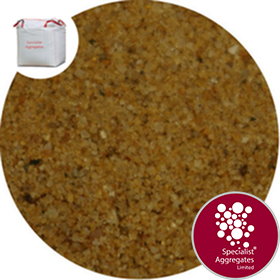 This light brown marine sand is the cleanest (ie. 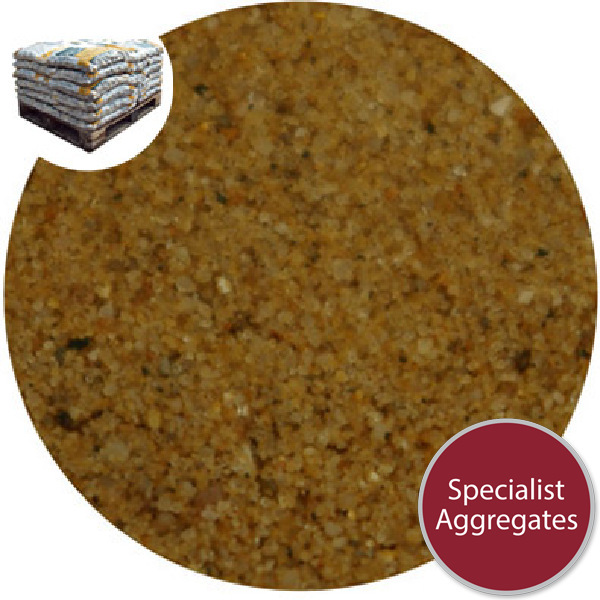 free from fines) sand that we supply, making it ideal for use with lime in both rendering and pointing applications. 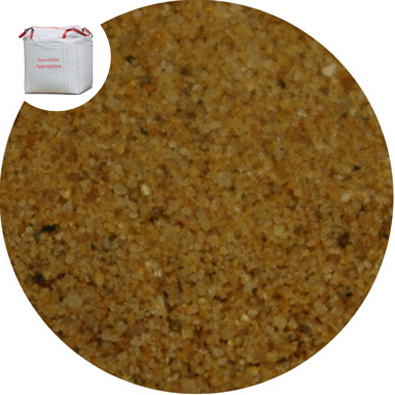 The sand is one of the few modern sands that contain shell fragments but has no contaminants, hence it has particular application for conservation works in coastal areas where shell rich sands were orginally used. 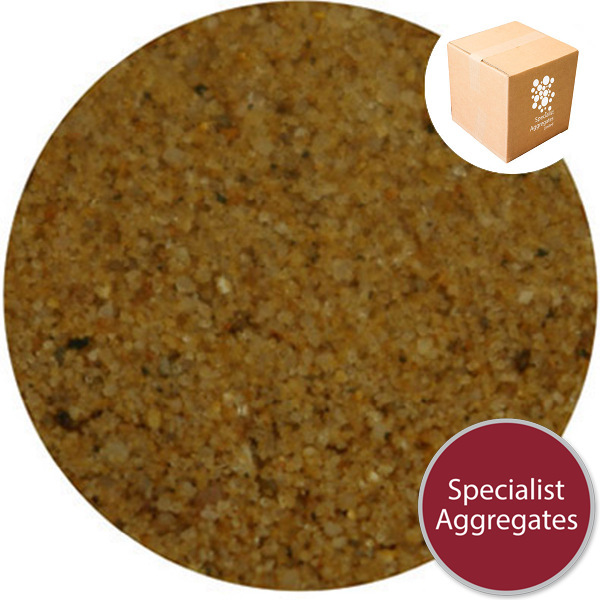 Specify: Fine yellow/brown marine mortar sand from Specialist Aggregates.